On Thursday, November 19, 2015, Metropolitan Home Health Services hosted an Employee Recognition Luncheon at the Common Ground Restaurant in Arlington. Metropolitan celebrated with and honored those employees who have been with the company for more than 5 years. 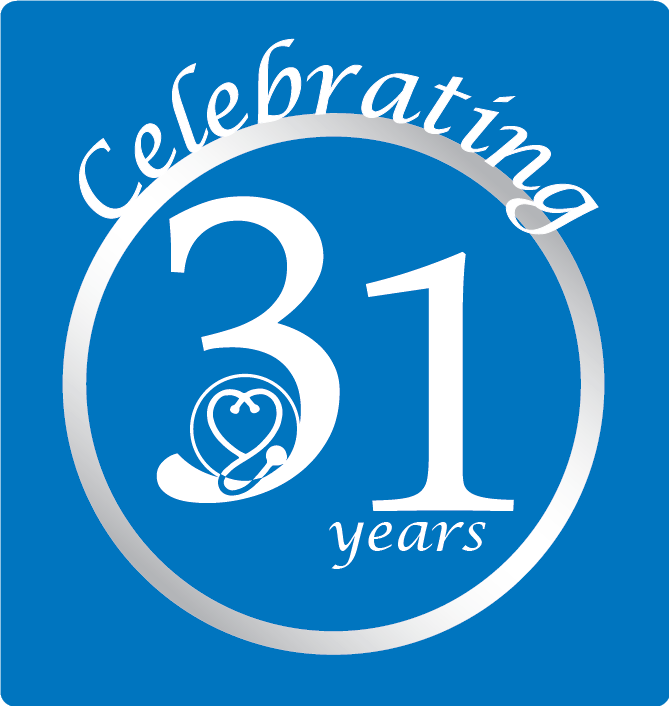 Metropolitan Home Health Services is in its 28th year of business and we are very proud to celebrate the men and women who have given over 1,051 combined years of service. During the luncheon, we applauded each employee and presented them with a gift and celebratory pin. When each employee wears their pin, we hope it will remind them of their years of service and our appreciation for their excellent work and dependability. Congratulations to all of our staff on reaching a service milestone with Metropolitan Home Health Services, Inc. Thank you for the many years of service treating each and every client with the best family-run care in the area. Here’s to many more! This entry was posted in News and tagged employee recognition, thank-you. Bookmark the permalink. Comments are closed, but you can leave a trackback: Trackback URL.